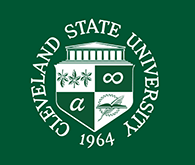 Cleveland State University Library News Topic: SYSTEMS ALERT : Electrical Outage to Disrupt Library Web Services Sat. August 13th beginning 6:30am. Posted 2016-08-08 13:58:45 by Lauren_Felder.